Welcome to Grace Falls, summer of 1986. Weird things happen here. Unexplained things. Beware. 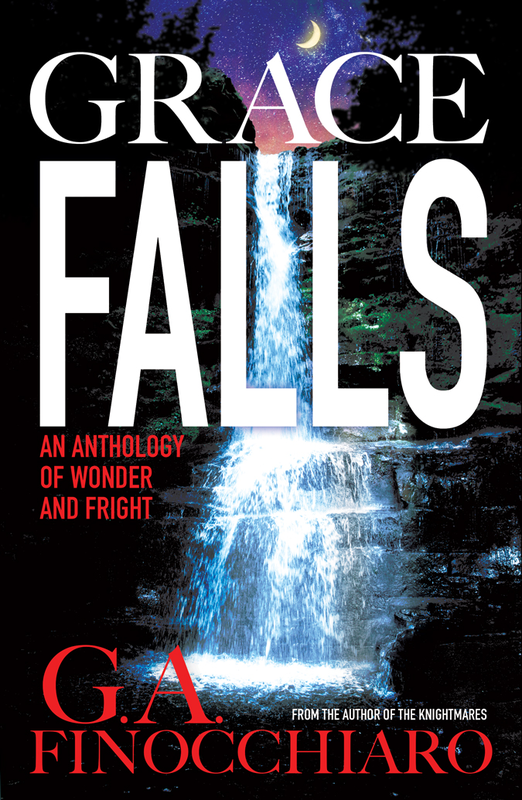 Grace Falls is an anthology of six short stories, each bleeding into the other. Danny, Sid and Reedthe best of friends, are enjoying their last summer together before they graduate high school. Their lives are turned upside down by a pretty new girl in town, and the arrival of a serial killer that leaves a mysterious message behind in blood. Little Amanda is tired of being called "just a girl" when trying to play with the boys at school. Then one night, something crashes in the forest behind her house. Amanda has always had a big imagination, and tonight it may just get her in the worst of trouble. Pajamas is a good boy; loves his little human, Whitney, and barking at the thing that lives under the back porch steps. But when another family pet starts exhibiting strange behavior, Pajamas must protect his favorite human from the foul imposter. Jonah's birthday is always the worst day of the year, made doubly worse by having to work the worst job ever. His boss won't leave him alone, and he can't catch a break. Is he just that unlucky? Or is there something sinister at work? Dylan wants two things in life; To be the front man of the next big hair-metal band, Marauder, and to win the hand of the lovely, but totally out-of-reach, Dahlia Darby. School is tough for a guy who just wants to rock and roll, and his math teacher, Mr. Hallows, won't leave him alone. Presented with the chance to score a date with Dahlia, Dylan would do just about anything—including breaking into Mr. Hallows house on a dare. Some dares just aren't worth it. When evil lurkes and plots, sometimes even the most innocent of creatures aren't what they seem. 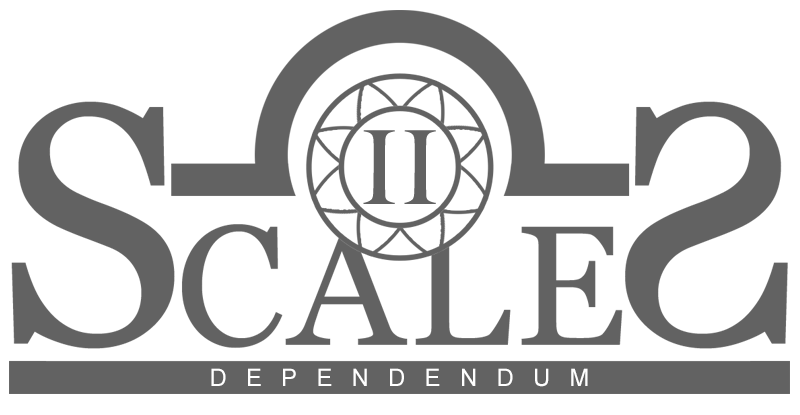 © Copyright 2018 G.A. Finocchiaro. All Rights Reserved.